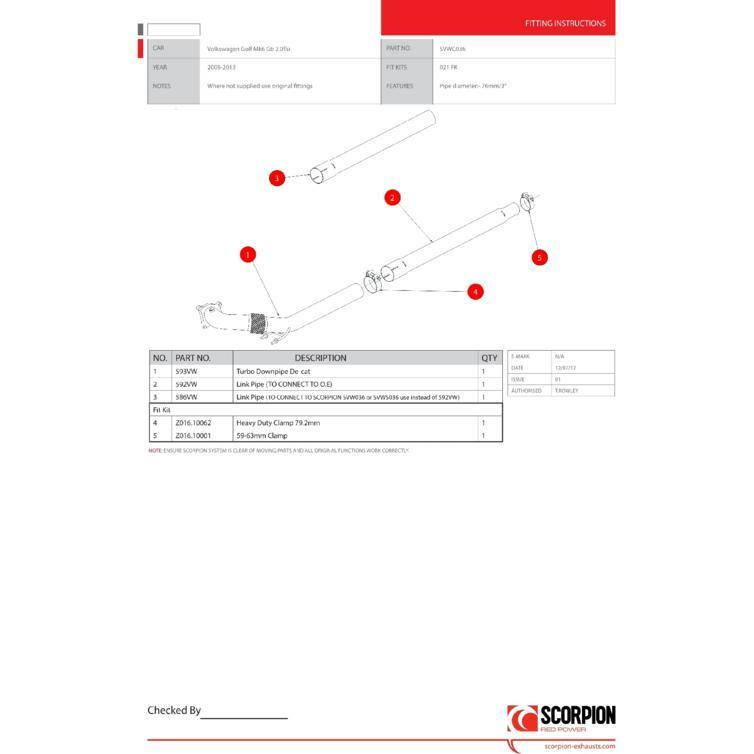 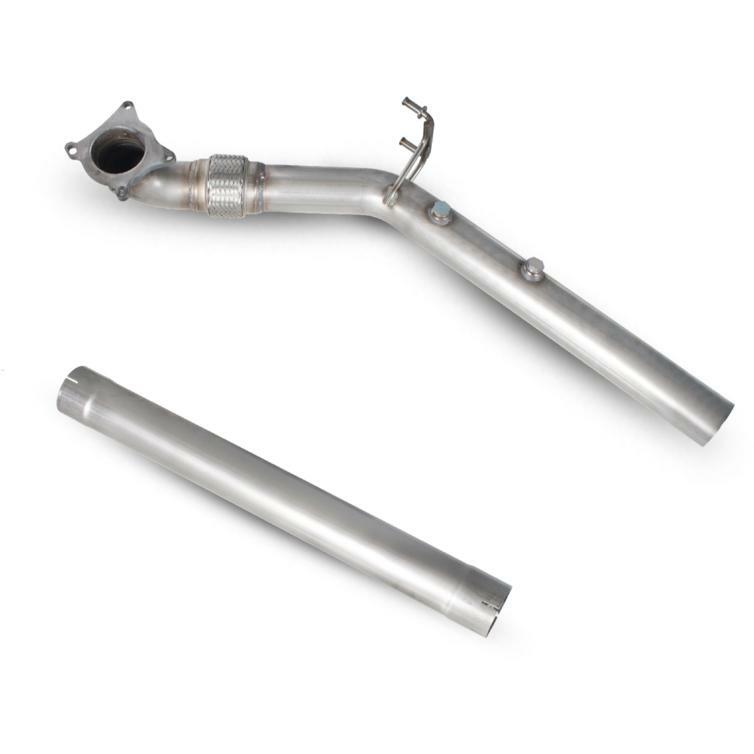 The Scorpion Car Exhaust Downpipe no Catalyst - Volkswagen Golf MK6 GTI 2.0 TSI 2009 - 2013 is part of the latest Scorpion Exhausts collection. 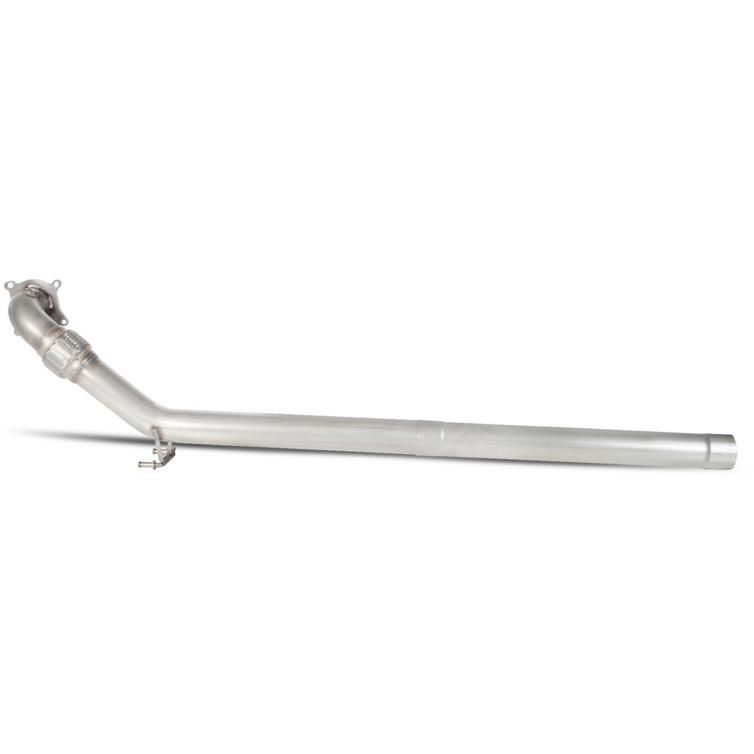 Turbo charged engines need to be able to breathe; to assist this a range of turbo downpipes have been developed to suit high powered turbo applications. 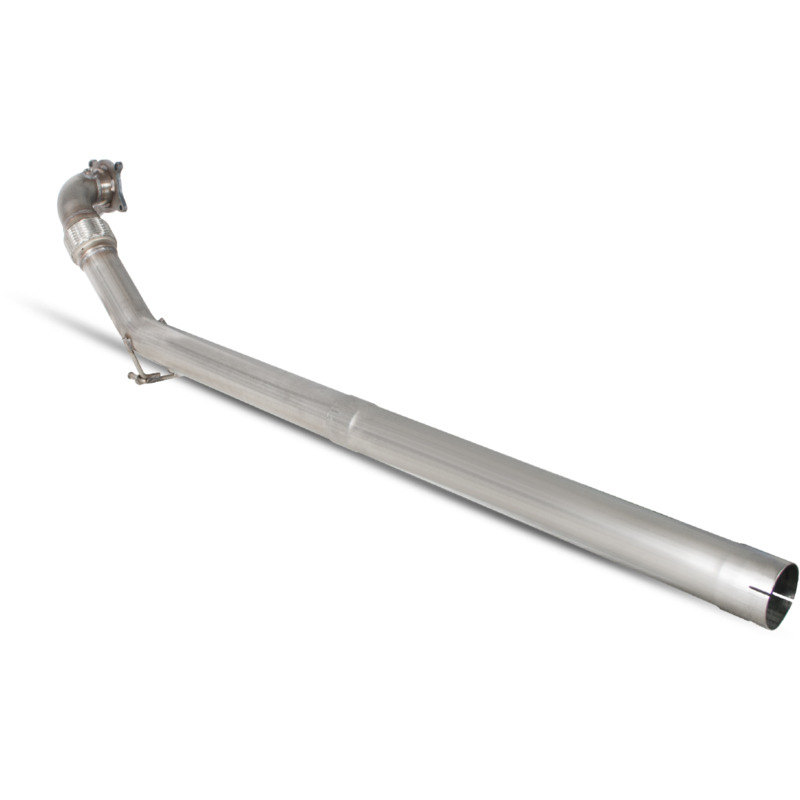 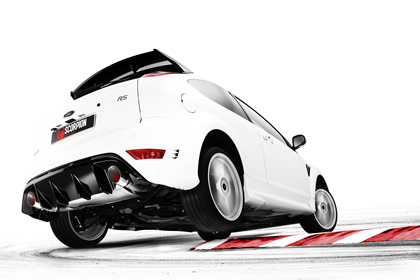 To enable an increase in performance we match pipe diameters for the peak performance gains.